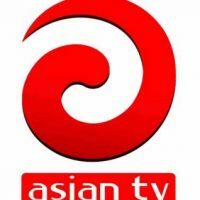 Somoy TV is one of the popular 24hrs news television channels in Bangladesh. 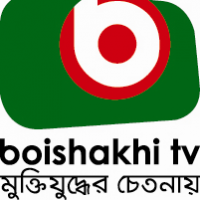 Somoy TV started test transmission on 10 October 2010 and commercially on-air since 17 April 2011. Somoy Television continues its activities with a view to presenting authentic and politically unbiased news to the people of Bangladesh and other parts of the world.